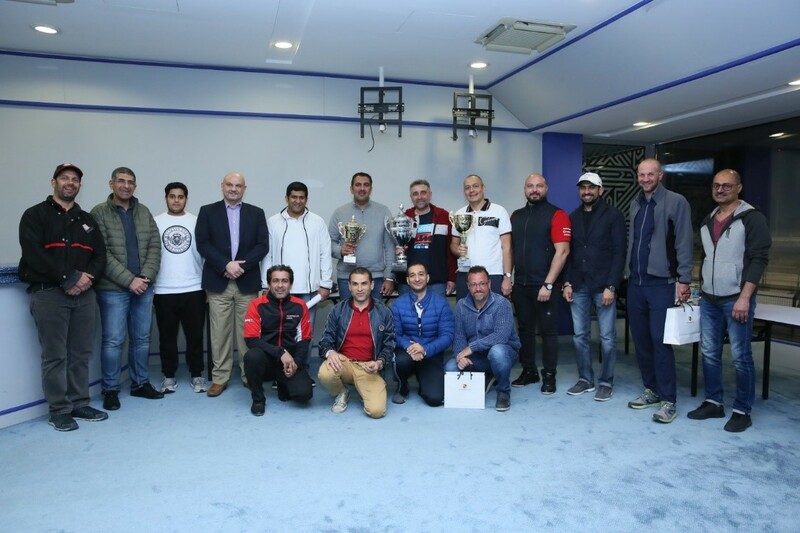 SNIC encouraged all their motor enthusiastic customers whom they are members of Porsche Club Bahrain from Bahrain and GCC to unleash their adrenaline and passion to drive in “the Attack Event 2019” in a safe driving environment at Bahrain International Circuit the venue of motorsport in The Kingdom of Bahrain. Porsche Club Bahrain has also appointed SNIC Insurance; the leading insurance company specialized in insuring niche vehicles such as high value performance cars and classics; as their exclusive insurance provider. SNIC has developed three different plans to cater Porsche Club members need. In addition, SNIC will also provide the members with an attractive home insurance plan with an exclusive value.